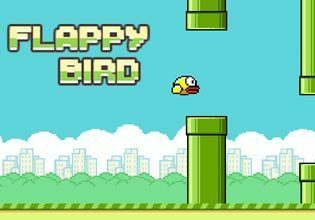 Fun, frustrating, addictive - this is Flappy Birds. Flap your wings to fly in this awesome skill game! While the developer took his masterpiece down from the app stores you can still enjoy it as a free online game. Carefully avoid the pipes and get further than anyone else while you see the other players fail. We detected that you have blocked ads on this device. Games on iwin.com are free to play with sponsorship for our ad partners. Please enable ads to play these free games. © 2007 - 2015 iWin, Inc. Trademarks are the property of their respective owners. All Rights Reserved.